One of those perfect desert days with awesome weather and spectacular mountain views welcomed the fifth annual Clubs Fore Kids Charity Golf Tournament at Escena Golf Club in mid September. 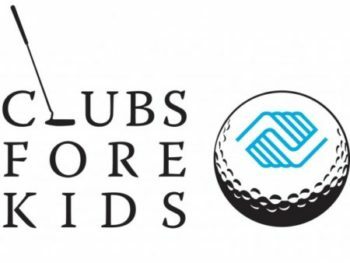 This event, which benefits the Boys & Girls Club Palm Springs, was presented by the Palm Springs Hospitality and Restaurant Association and was sold out in advance. The “precious sponsors” who made it possible were Harold Matzner & Spencer’s at the Mountain, (CVSPIN) Patriot Ride for our Hero’s, Tour de Palm Springs and Goldenvoice. Also presenting media sponsor Palm Springs Life, along with Walmart, City of Palm Springs, Greater Palm Springs CVB, Cindy Pieper, State Farm Insurance, ISU Insurance Services , Cormac Tasman, Laz Parking, Costco of Palm Desert, and PS Resorts. Emcee Julie Buehler, video journalist with KMIR news, and the staff at Escena Golf Club contributed greatly to this perfect event. Funding from the tournament will help the youth development programs and provide two scholarships to individuals who are graduating high school and attending the College of the Desert Hospitality program.